Fewer than one in three customers trust their bank – and just one in 10 say their level of trust has increased over the past 12 months, according to research undertaken by PwC. So this seems to be a challenging time for UK banks to contemplate ending free-in-credit current accounts. According to the report ‘No such thing as a free lunch’ that is just what the UK banks need to do – for the good of customers and the banks who serve them. Compared to other countries, the UK is an anomaly in the ‘free banking’ model it has adopted for personal current accounts. In other countries, customers routinely pay directly for current accounts in some form, e.g. ATM usage or monthly fees, whereas in the UK customers have come to perceive a free bank account – rich in functionality – as an entitlement. 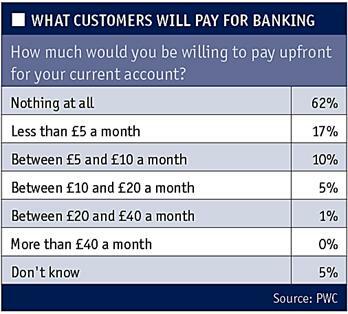 The problem, argues PwC is that while customers perceive their bank account to be ‘free’, it is of course not free. Free banking has led banks to recover the cost of running current accounts through other less direct and transparent means e.g. other products or penalty fees and charges. This has led to a lack of transparency for how customers really pay for their bank account and has also impacted innovation and competition. The UK free banking model can be traced back to the 80s and it has proved both popular and very hard to resist. For some customers, the current account is not a free product at all – they have paid for it through overdraft charges, particularly on unauthorised borrowing, penalty fees and uncompetitive or zero rates of interest on credit balances. These charges can end up being disproportionately levied on specific groups of customers, including those who are more likely to find themselves in debt to their banks, or breaching their account terms and conditions. In that sense, current accounts are a product for which the minority can end up subsidising the majority. 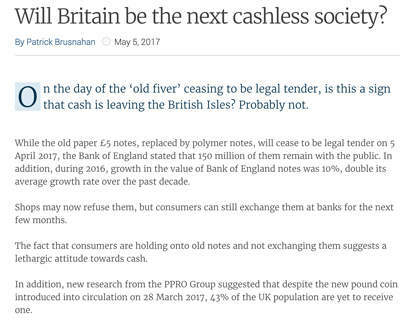 The irony, PwC’s research reveals, is that a clear majority of the banks’ customers understand the unspoken bargain operating in the UK market. 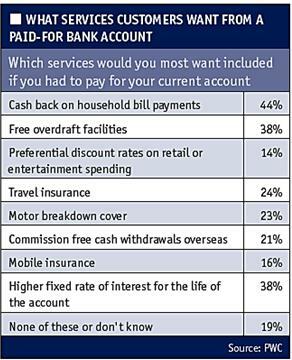 Around two-thirds of customers recognise that their bank makes additional charges to sustain the ‘free’ account. But- and it is a big but – the majority of consumers prefer this model rather than the idea of paying an upfront fee. The free current account results in some customers being served at a loss to the bank. If a sustainable approach is that customers are asked to pay a fair price in return for reasonable services, this would also reduce the risk that banks seek to recover these costs by pushing other products and services that the customer does not want or need. We can trace the history of this problem through the various mis-selling scandals that have impacted the industry over the last decade. 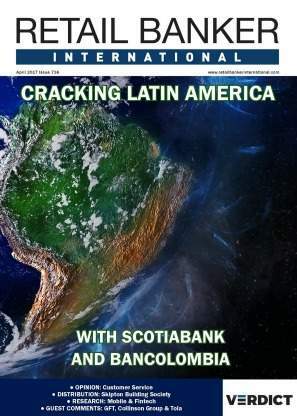 Moreover, the free banking model stifles innovation and competition in the current account market. 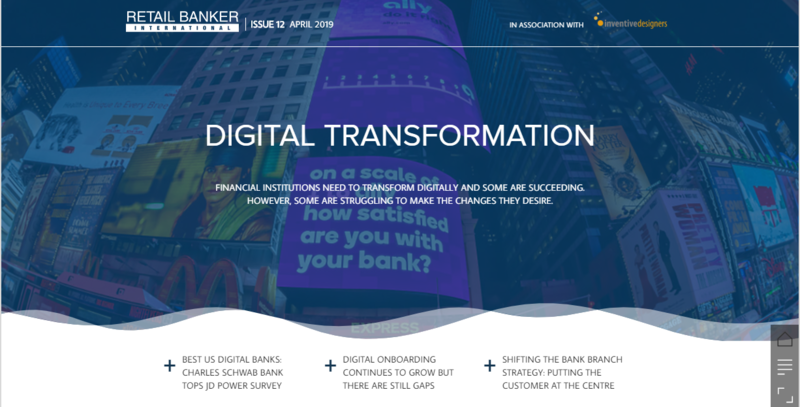 It requires new challenger banks to achieve scale very quickly if they are to survive and it fails to reward banks that come up with new ideas. Why develop an innovative new current account banking product when the costs cannot be recovered. The poor bank switching rates revealed in are a direct result of these problems – just 17% of consumers have changed bank in the past two years and more than a third have never switched. Trust in current account providers is low, and customers do not have any expectation of finding a better deal elsewhere, or of being able to move to it painlessly. When they do move, it tends to be to another large bank offering a very similar type of product. Most of the time, they do not expect the hassle of switching to be worth the potential gain. Packaged accounts represent a potential alternative. In the main, these products still levy no direct charges for the underlying basic banking services but do carry monthly fees, which are justified by the provision of additional benefits alongside the current account – anything from travel insurance cover to preferential rates of interest. 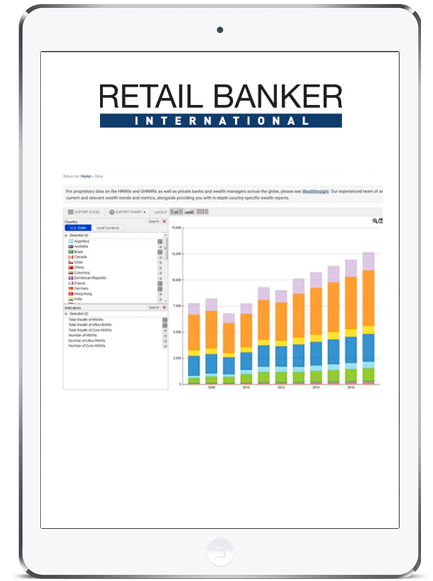 Packaged accounts have achieved some market penetration, with almost a quarter of customers now holding one. Are packaged accounts the answer? 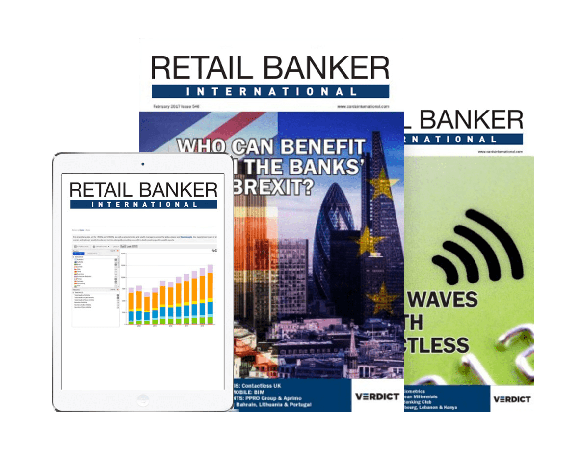 Many of the features already offered as part of a packaged current account – or which could be – are popular with a sizeable proportion of the market. Nevertheless, PwC report reveals problems with the idea that packaged accounts might finally offer the industry a way to move away from the free banking model. Almost two-thirds of customers say they are not prepared to pay anything upfront for their current account, suggesting that they would never be prepared to move to a packaged deal where part of the charge explicitly represented the cost of the basic service. A further 27% say they would not pay more than £10 a month – existing packaged account products tend to be more expensive. If customers do not want to switch to a packaged account where they will need to pay for the core banking service it seems hard to conclude that they offer a way out of the current model. Furthermore, customers need to make use of the packaged account features to get value from the fees paid. Where customers don’t use those features the bank can come under regulatory pressure to show that the product remains suitable and hasn’t in fact been mis-sold. It is evidently not the case that the bank can take the unused fees from under utilised features to fund the cost of the core banking service. Clearly, packaged accounts are an extension of the concept of free banking. They do not appear to be the way out of this issue. Free Banking goes to the heart of the trust issue. Banks and their customers should be expected to enter into a transparent and fair bargain for these services. We should expect banks to enjoy a fair but not excessive return for offering a good and essential service in a consistent manner, and for customers to clearly understand what they are paying without having to worry about tricks and traps. So where do we go from here? If free banking isn’t sustainable and packaged accounts are a miss-step rather than an intermediate stage in the journey towards fair bank charges, the short answer must be that the banking industry needs to move towards a more transparent way of charging and offer true innovation and differentiation in the products they offer. Indeed, this would put us on the same footing as many other countries. 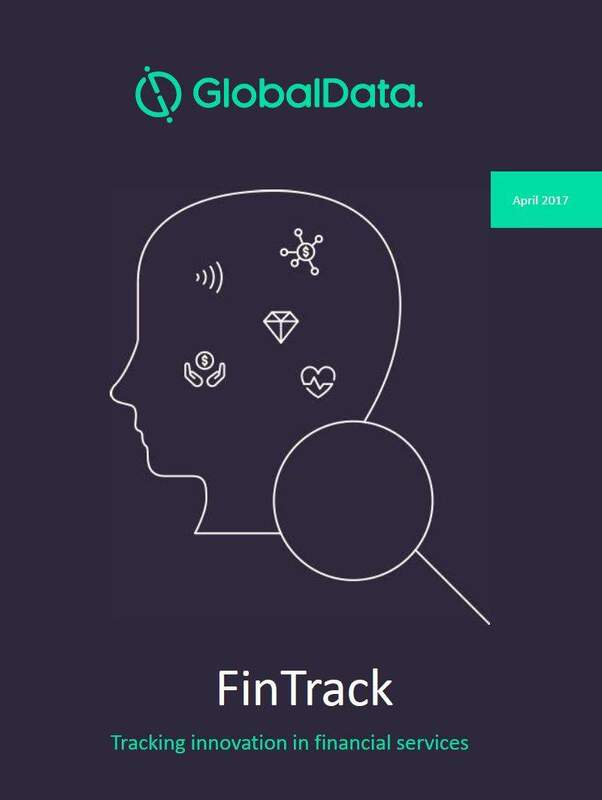 In the short term, it is difficult to see how an individual bank would remove its free banking product – the risk of being left on its own would pose a considerable risk of losing customers and business. 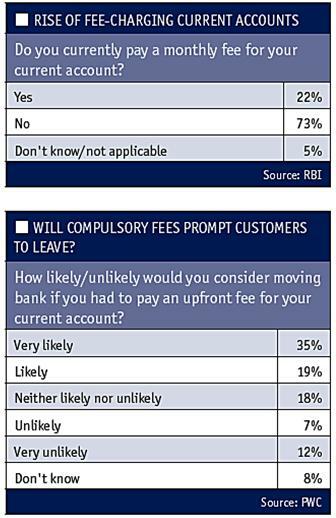 Indeed, Figure 6 suggests more than one in two customers would be very likely or likely to change bank if an upfront fee was introduced; there is no reason to think the figures would be any different were a bank to move to transaction charges rather than a monthly fee. It is possible that the regulator could intervene. Several banking inquiries and members of those inquiries have noted that the free banking model has not supported competition and innovation. Moreover, there are alternative precedents for such an intervention, including, for example the Retail Distribution Review of 2012. An objective of this regulation aimed at investments and advice is that customer will be able to understand how much it will cost and how it will be paid for. These appear to be good principles to be applied in the current account market too. Despite the principles and the benefits, it seems unlikely regulators will intervene, not least due to the overwhelming customer sentiment noted in the survey. The most likely outcome is the gradual decline of the free-if-in-credit model. In this scenario packaged accounts may gain some ground but there will also be a move towards tiered pricing and the retention of a very basic free product. We are also likely to see innovative new digital models that challenge the current account approach – these may come from tech companies, mobile providers, payments companies or a combination of these. Better transparency between service, costs and fees can only help to address the trust challenge.